The community is not happy right now. The PlayerUnknown’s Battlegrounds community has been buzzing today, as August’s monthly update is finally here. But an unwanted surprise has arrived alongside the new cosmetic microtransactions and first person-only servers—and it’s making the game unplayable for some. Reports have come in from all across Reddit and social media that players are experiencing widespread lag and desync issues, making the game unpleasant at best and nearly impossible to play at worst. 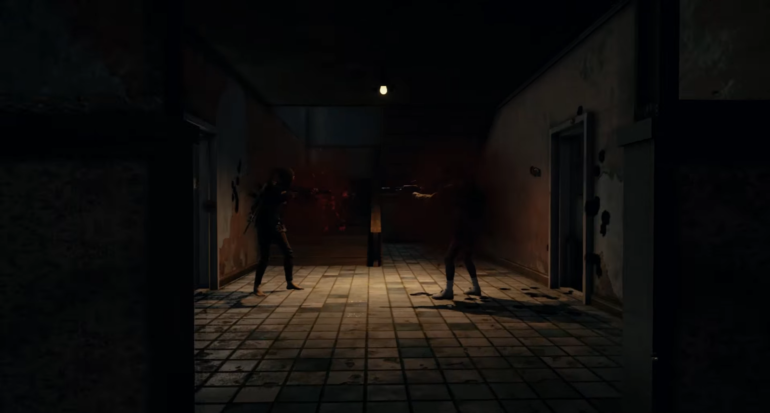 Bluehole responded pretty quickly to the complaints, acknowledging that there was an issue, but also offering a concerning message along with it. Right on the main menu screen of PUBG is a big, bold announcement that says it all. “This will not be an easy fix, so bear with us,” it says. It’s good that the source of the issue is known, but the fact that it seems difficult to fix has some of the community worried. Bluehole already pushed a smaller update, around 500mb, earlier in the day. That update was to fix a separate issue that was giving players bad drops in FPS and some random sound-related problems. Brendan “PlayerUnknown” Greene also announced on Thursday that at least 50,000 players had been banned from PUBG for cheating in just over four months of early access play.